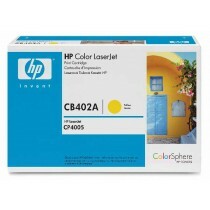 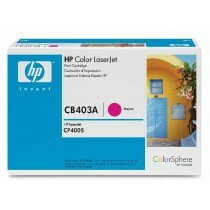 Toner HP 128A, CE323A, crveni, magenta, 1300str. 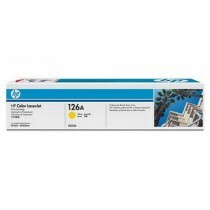 Toner HP 128A, CE322A, žuti, yellow, 1300str. 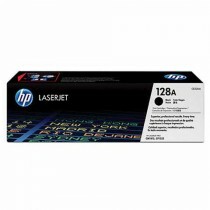 Toner HP 128A, CE321A, plavi, cyan, 1300str. 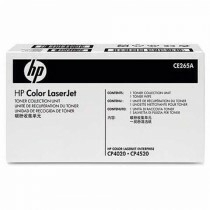 Toner HP 128A, CE320A, crni, black, 2000 str.